BOX – Content management – SURF D.O.O. SURF d.o.o. is experts for facility and personal hygiene. 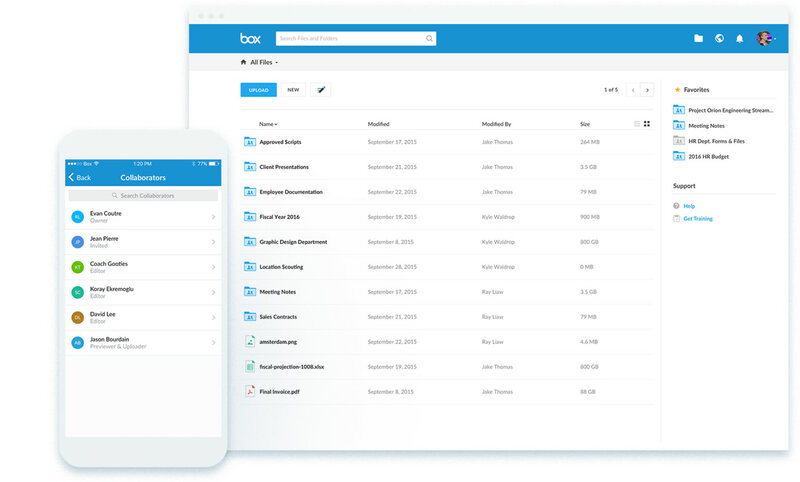 We have arranged them access and use cloud offices and document management system called BOX, which applies to an extremely useful tool for documentation storage, contracts and other things, which brought the possibility of sharing tasks and the recording of the employees as well as preparing an overview of the services provided to partners, which also can be shared by them. Now they can work from everywhere, store documents in one safe place and easily share them with coworkers or customers. Documents are also available on mobile devices and from all OS.